Directed by W. S. Van Dyke II; produced by Lawrence Weingarten. 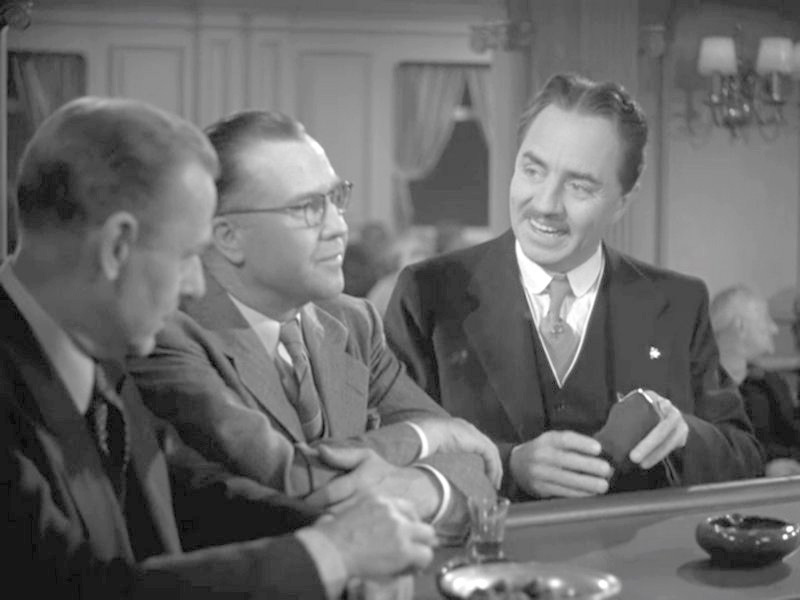 A boring, tight-fisted Pennsylvanian businessman (William Powell) inadvertently rescues a man (Frank McHugh) at sea; an injury during the episode cures Powell of what has been a nine-year bout of amnesia. He wakes up as the con-man he was, almost a decade before. 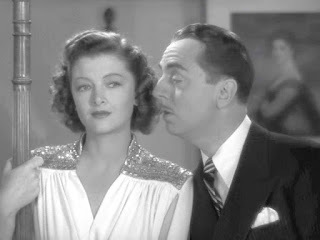 Quickly reverting to his old self, he ponders the possibilities of his assumed identity, both financial and romantic - since his alter ego has been married to a woman (Myrna Loy) who now wants a divorce. This silly but promising premise starts a lively comedy with two of the most prolific and enjoyable movie couples in history. 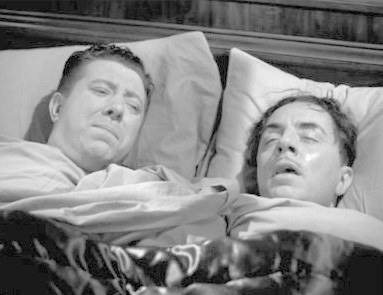 Powell and Loy worked together in more than a dozen films, most notably the Thin Man series, but also in happily light and fun pictures as this. Powell usually has the snappier lines and faster delivery, though he necessarily often plays the straight-man to Loy’s smart and often dry retorts. Their chemistry isn’t even something the pair have to work at, and every moment they are together on the screen is bright. But the two leads aren’t the only advantage of I Love You Again. McHugh plays more than just the usual dumb sidekick. His character, no stranger to running a confidence trick or two, cheerfully agrees to go along with Powell in this latest venture, and is almost as sharp a crook. He is never far behind in catching on to Powell’s ideas. He contributes more than low-brow humour. 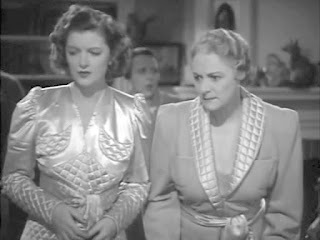 The other cast-members, including Edmund Lowe, and Jason Robards Senior (in a bit part as one of Powell’s underlings at a pottery plant), are all capable. The script is not as sharp as other Powell / Loy projects but the stars make him hum along, though there is a segment with a Boy Scout troupe that drags somewhat, possibly because it has little to do with the plot or characters. 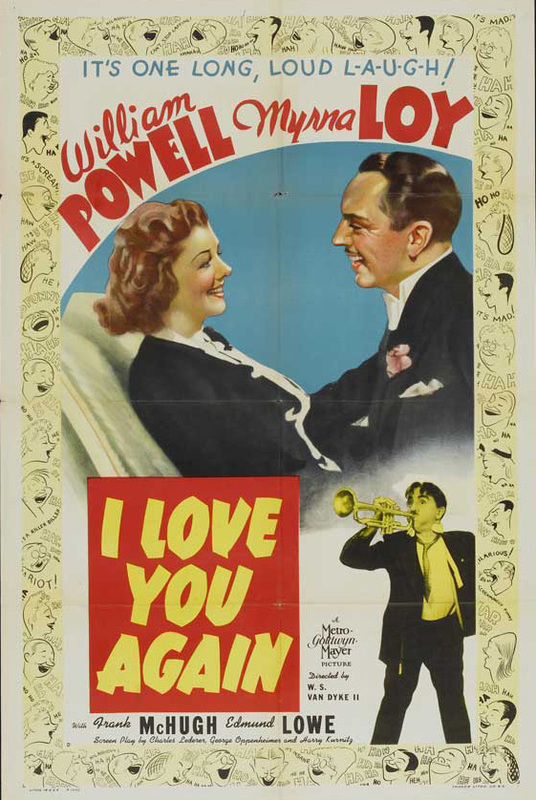 There is good development in Powell’s personality, as he finds himself drawn both to Loy and the situation in which he could live. This ‘taming of the con’ is predictable but carried through with charm, as is most of what Powell does. 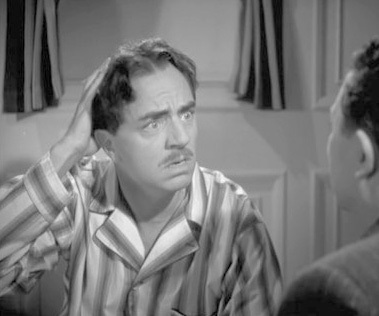 There’s a moment when he finds out how he proposed to Loy - the memory now lost, since his recovery from amnesia - and realises how disappointing he must have been to her. That one or two second reaction shows what Powell can do with an almost wordless opportunity. 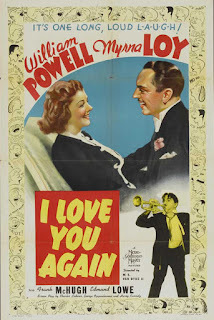 But comedy and laughter are the principal ingredients of I Love You Again, and in this, the viewer won’t be let down. In particular, I commend the minutes that follow the failed burglary. A mostly smooth and fun movie, I Love You Again shows what good actors should also be: fine entertainers. It's hard to go wrong with William Powell and Myrna Loy. This could hardly have been called a "great" movie, but it's an immensely pleasant and enjoyable one. That's an underrated quality in today's entertainment. At the end of a typical work-week, watyching a movie like this with a bowl of popcorn and a pop is like an extra day's pay to me.